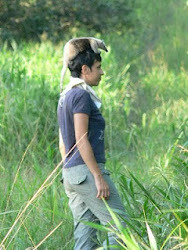 We started our refuge in June 2010 when we found a 2 months old orphaned and injured tamandua. She was treated, raised and successfully released a year later. Click here to see info on observations and pictures. 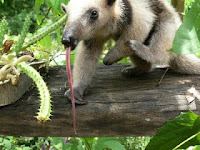 The second tamandua was rescued during the crocodile rescue operation at Amberguis Cay in May 2012. Tamandua was found in a disoriented and injured state, transferred by ACES to the Forestry department and then released into our care. To read on her progress, please click here. 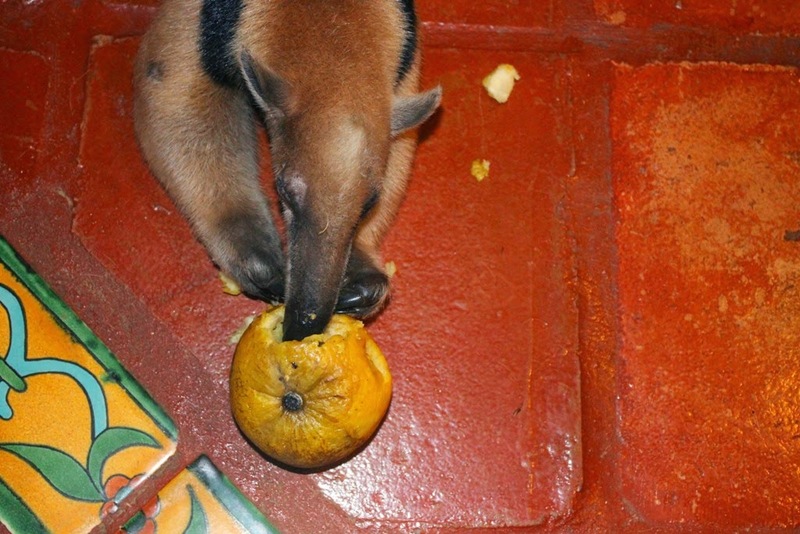 The third tamandua was rescued at Amberguis Cay in June 2013 thanks to the efforts of Colette Kase and ACES. 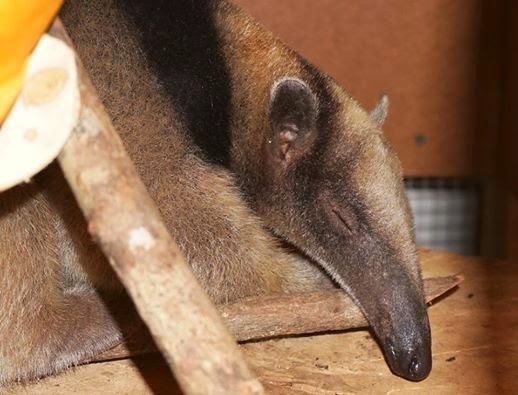 She had fractured skull and lost her eye, but after 2 surgeries by Dr. Kollius and Dr. Paquet-Durand and rehabiliation provided at Caves Branch Tamandua refuge, she regained her ability to live in the wild and was released in Sept 2013. For more info, please contact me directly at tamanduarefuge@gmail.com. 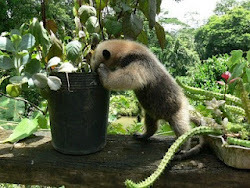 The fourth tamandua was rescued on July 1, 2014. It was in our care and now it is successfully released. 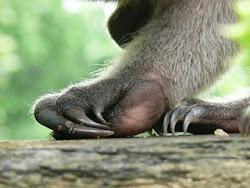 For updates please click here: Tamandua update.